Hey everyone, Hope you all are doing well. Here in my city, the monsoon has arrived and the weather is getting pleasant. You all know how I love shopping online. Gradually I have become an addict of online shopping. I buy everything right from household, clothing, footwear, artificial jewellery, home decor to electronic gadgets, online. 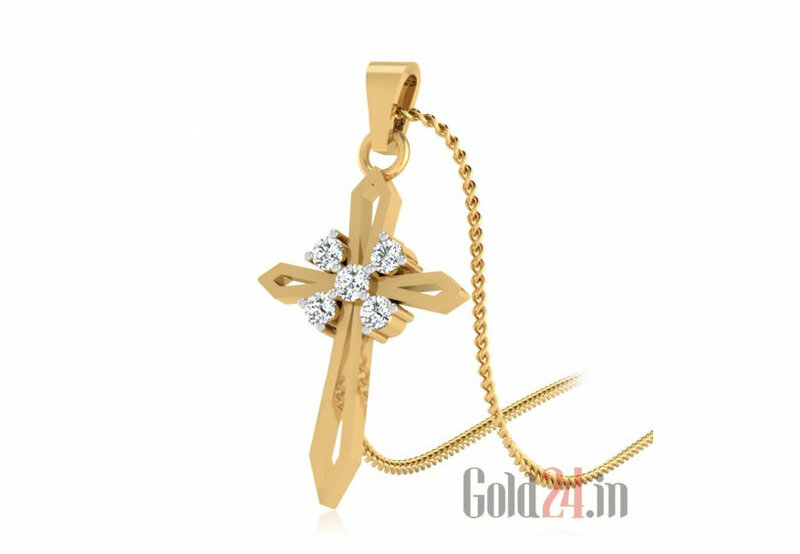 But still there is something that I haven't purchased till now, yes, I haven't bought real gold and diamond jewellery online yet but it's something I want to give a go. We all know that jewellery industry one of the most unstable and un categorised industry , wherein you can't find any transparency in terms of price , weight ,and quality .Every jeweller has its own set of making charges or other manufacturing prices that always make the customers confused and helpless. Recently I was browsing some trusted online jewellery stores and stopped at a place that is called Gold24.in. This is an online jewellery store that has a huge collection of different types of unique precious jewellery. 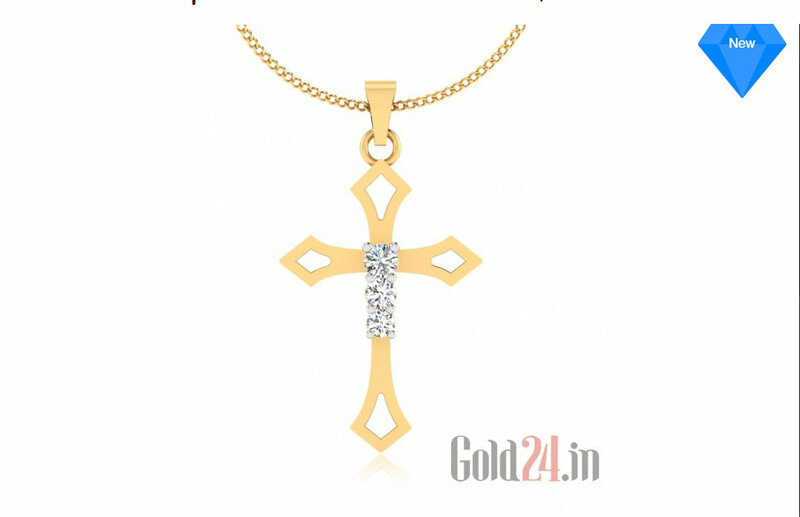 You can get countless of designs in diamond, gold and silver jewellery. All brands from local to international are available here. I was really amazed to see their beautiful jewellery collection. The store not only has gorgeous jewellery for women but also for men and children. Gold24.in is an international jewellery store with more than 7 years of experience in selling jewellery. They started up in India in 2016 proposing both local and world-known brands. From now, Gucci, Versace, Nina Ricci and others are available in India online. As it’s said on the website, they have direct contracts with US, European, HongKong and Israel manufacturers so prices should be really great. First of all we have a simple catalogue so you’ll definitely have no problems with using it. Next, our store is ready to provide the customers with a delivery service. Moreover you can feel free to exchange or return the purchase if there are some problems. Finally, Gold24 has constant sales and attractive bonus system that makes your shopping even more pleasant. Gold24.in stocks lots of other jewellery brands like Nakshatra, Iski Uski, Carat Style, Versace, Voylla, Nina Ricci etc. In this post I have shown you some beautiful gold & diamond cross pendants -https://gold24.in/products/gold-cross-pendants. I found all the designs very beautiful &amp; delicate. I think I'm going to buy something from this store really soon after reading so much about them. They offer free shipping, lifetime warranty and many other great offers & deals. Have you bought precious jewellery online? Let me know about your experience.